USB portable magentic card reader. Freeshipping ! collection anytime and anywhere without computer. Large memory can collect 3000 magnetic stripe card swipes. 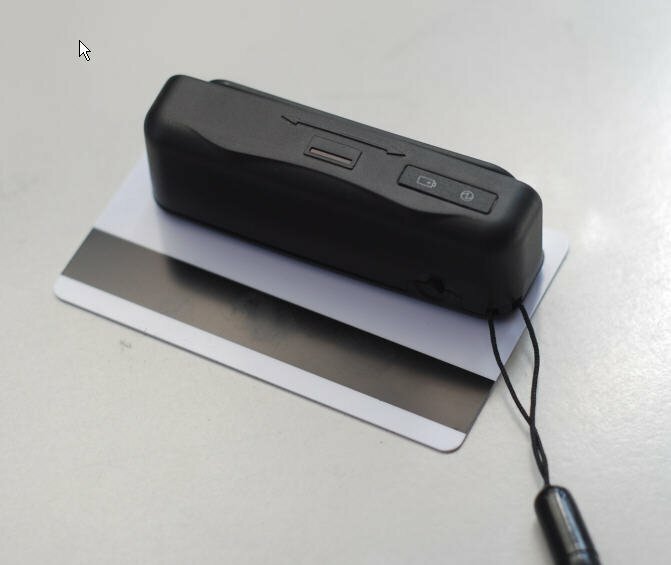 format, or you may sent the information directly to the MSR606 magnetic card reader writers. Christmas Sale free shipping C206 150x high speed sdhc card reader tf card reader mmc card reader !